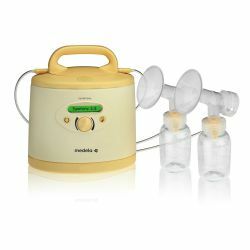 These are the granddaddy of all breast pumps. They are designed for use every day, multiple times a day, for years on end. These pumps are the heaviest duty pumps available. If you need the closest thing to baby, this should be your choice. Hospital Grade Pumps There are 4 products. 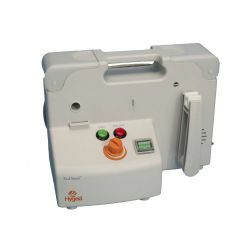 Rental breast pump only. Ameda Dual HygieniKit required for use, sold separately. 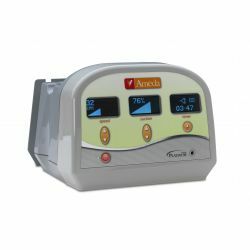 Rental Breast Pump Only. 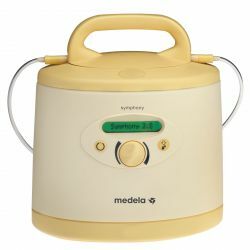 The Medela Symphony Double Pumping System and the Medela Symphony and Lactina Double Pumping System sold separately.